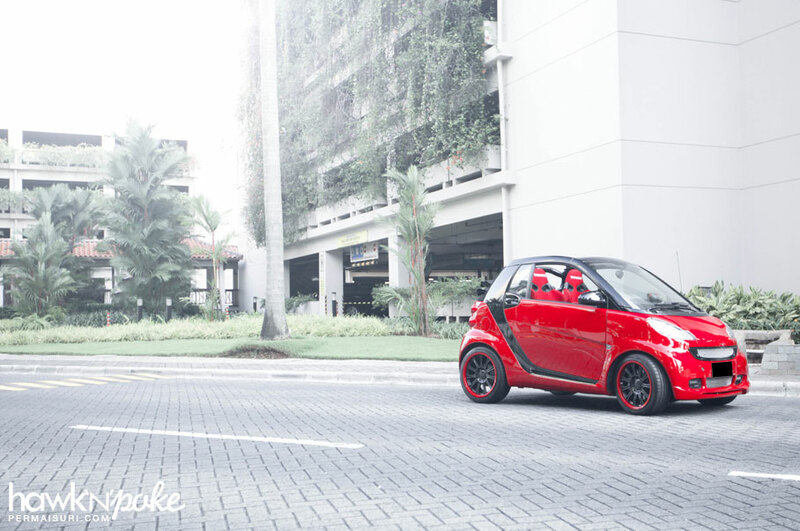 Smart cars are also often regarded as the SWATCHmobile: they are colourful, having plenty of options, affordable, and reliable. 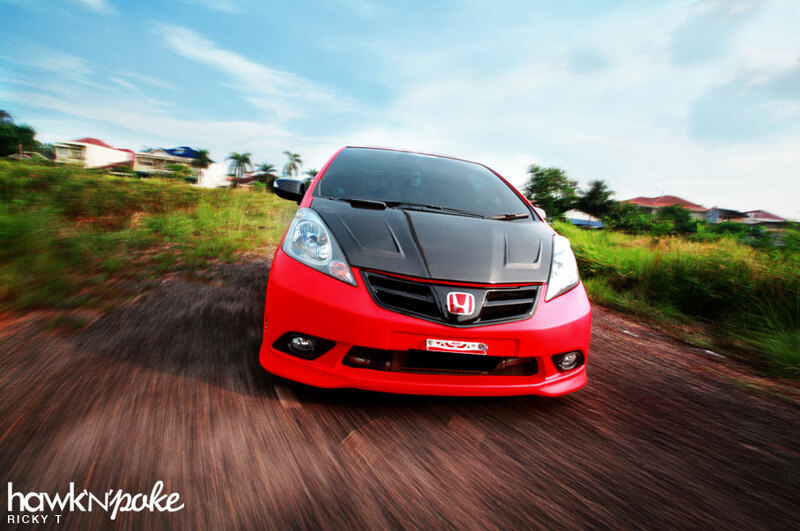 It’s matte red, drag oriented, daily driven Jazz from Palembang! 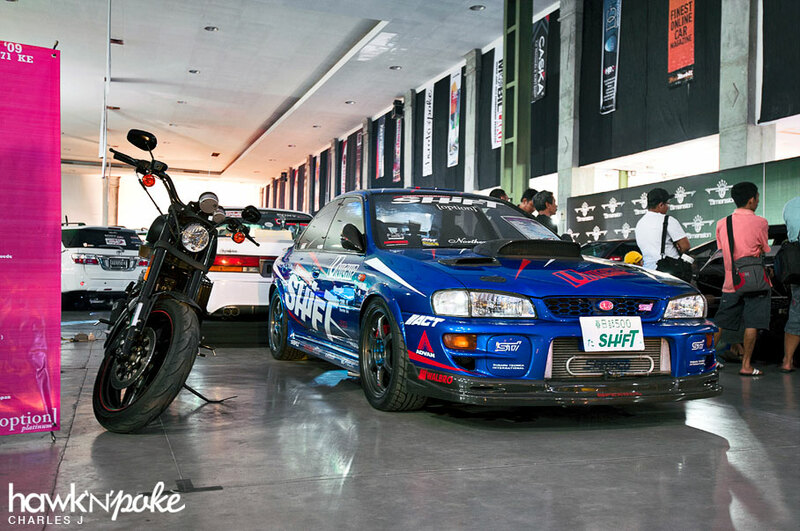 Another submission from Permaisuri, Indonesia’s leading aftermarket wheels dealer and retailer. 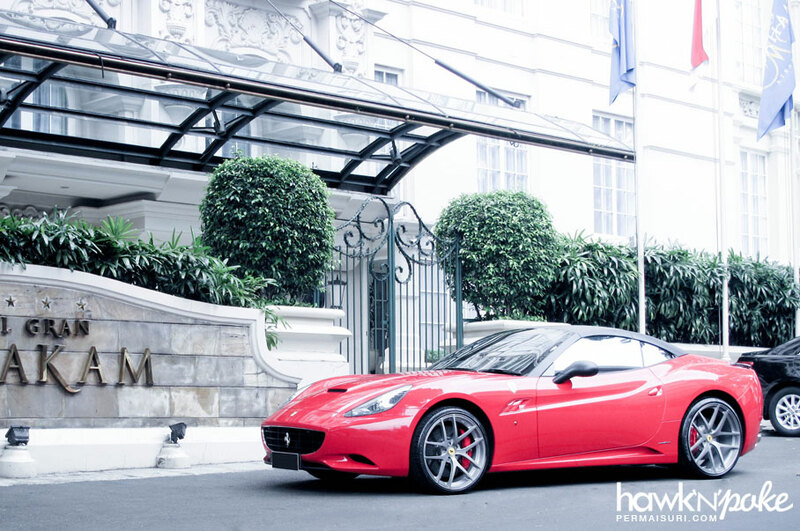 This time it’s a Ferrari California sitting on Modulare wheels! What you’re going to see today is a car that has been pushed and driven hard by it’s owner, Mike from Tangerang, to become the first; the pioneer. The Evoque, I believe, has been the most stylish Range Rover to date. 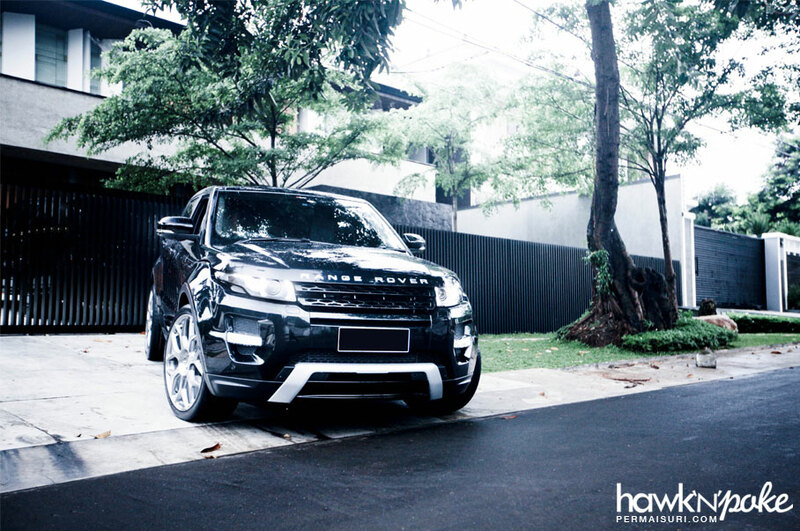 Yet, in the hands of Permaisuri, this stylish SUV has been taken to a whole new level. It’s borderline exotic! Wira from New Dimension used to be the single tuner, pooling all possible parts from the AMG catalogue to build his beloved W202 C-Class. But then he started to become unfaithful. Impressive in its standard form, this SLK has been modified and tuned further by Brabus; transformed into what I call the state of “Perfection Redefined”.